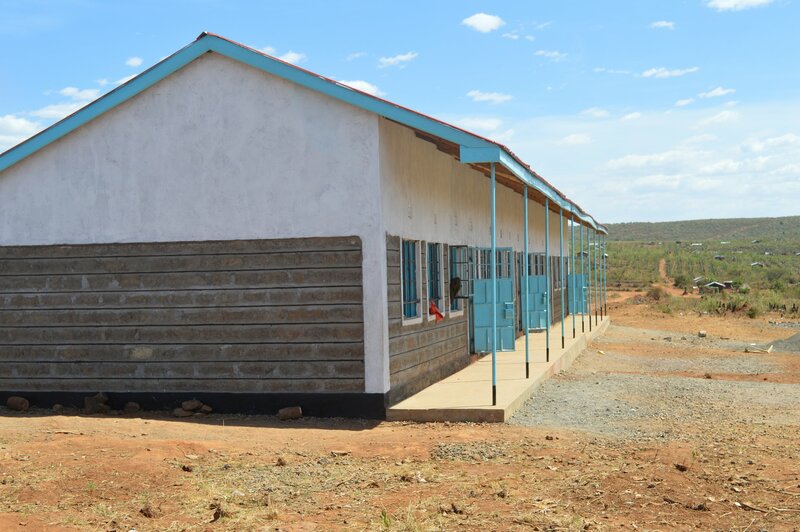 Its all joy and jubilation for the kids and community at Lemolo B after completion of 8 classrooms which we started constructing in August,2014. 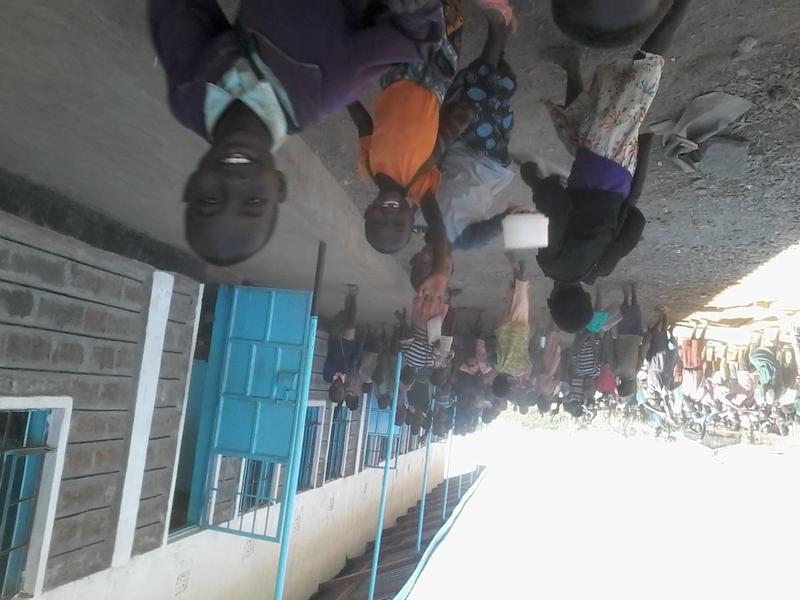 The kids were studying under a chanty which has exposure to the sun and rain. 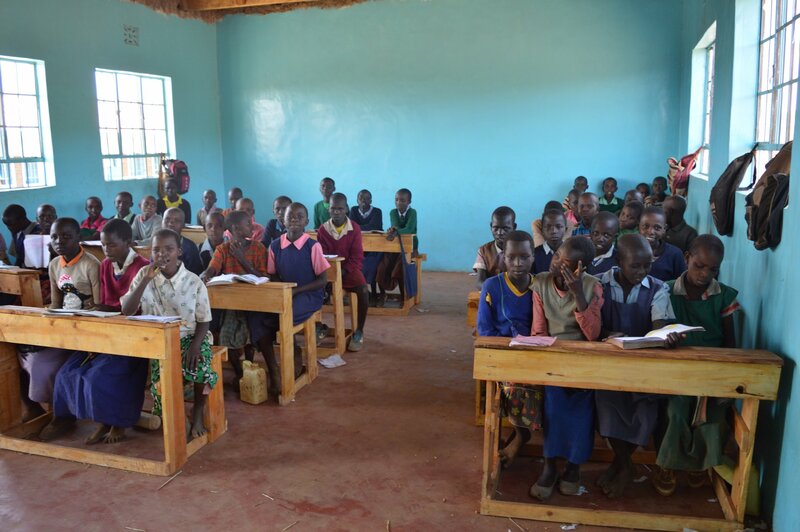 They have finally settled in their new school with new desks as the joy flow in their hearts. 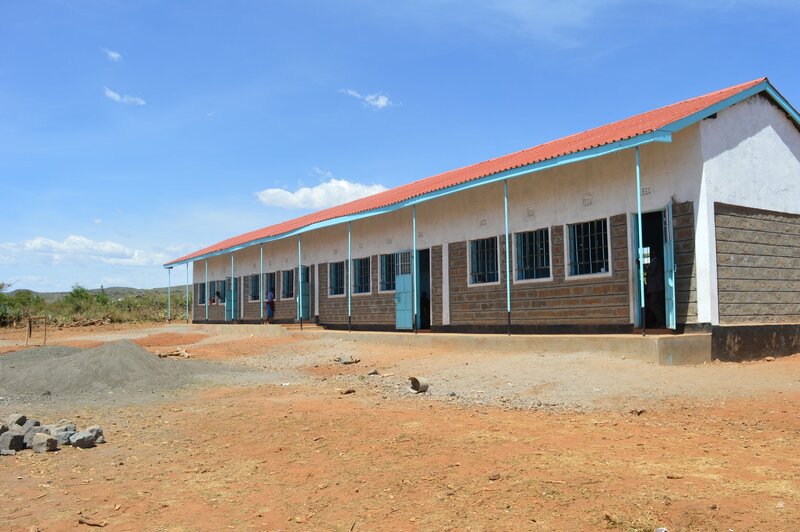 Currently there are 427 students in the school; Thank you to VICDA funder WTA,Canada. 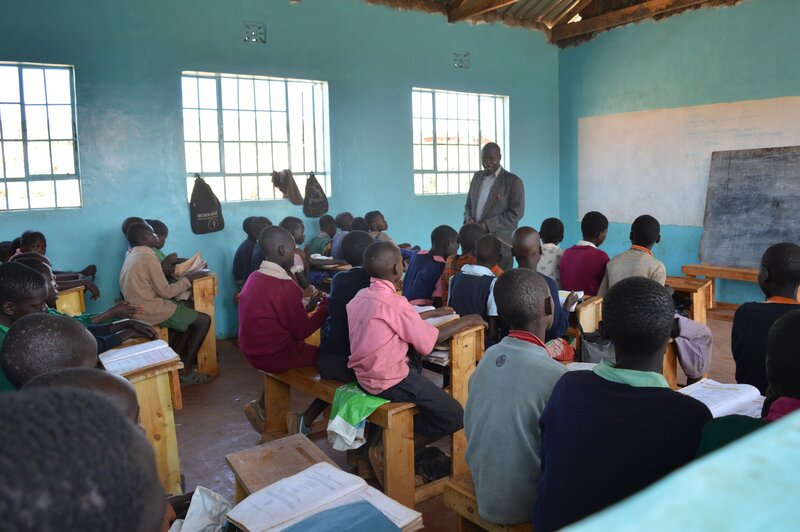 Students in their new classrooms with new seats.